make the best LTC in DFW. 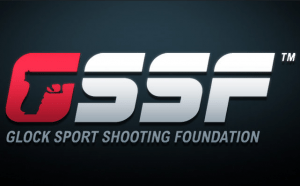 Learn to shoot safely, accurately, and confidently. FREE Youth Firearm Safety Class. Click the button for more details. Are the children in your house curious about firearms? Would they know what to do if they unintentionally stumbled across a firearm? Bring them to us for our FREE kids Firearm Safety Class. 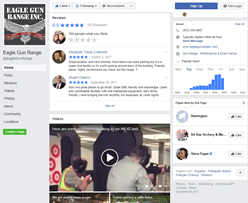 Welcome to Eagle Gun Range Inc. in Lewisville, and NOW in Farmers Branch, Texas. Our Lewisville and Farmers Branch Shooting ranges are both very convenient for our friends in Flower Mound, Denton, Grapevine, Southlake, Coppell, Irving, Carrollton, Frisco, Richardson, Plano and North Dallas. 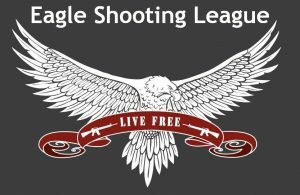 Thank You For Joining The Eagle Gun Range VIP Club! Text 'HELP' to 76626 for help or 'STOP' to cancel.